Trance Formation Hypnosis – Change Your Mind. Click Here to go to the Event Website now! Use this free self-hypnosis program to re-invent all the parts of yourself that could stand some improvement. Are you about to begin a new project? Are you stalled in a current project? Would you like to be a little more happy and contented in life? Well then, this program was made for you! A little book to play, wander, and allow the Creative Unconscious to do what it loves to do: Imagine Infinite Possibilities! Welcome to Trance Formation Hypnosis, LLC. 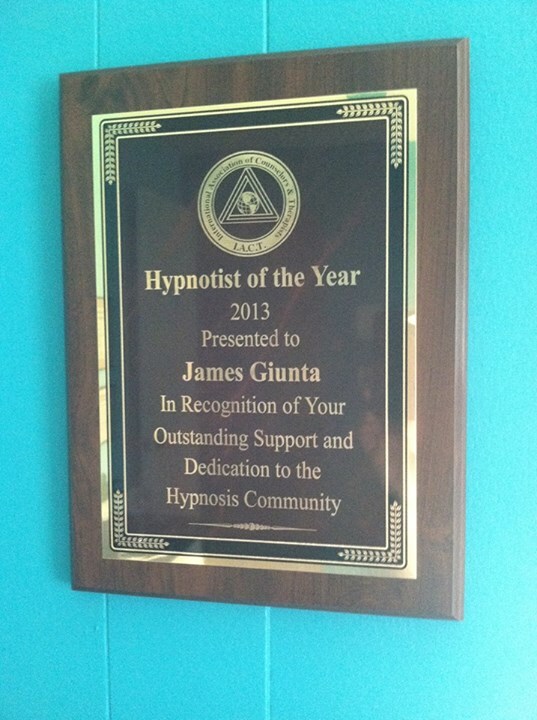 This is the private practice of James M. Giunta, a certified consulting hypnotist who helps people overcome their limitations and accomplish their goals. 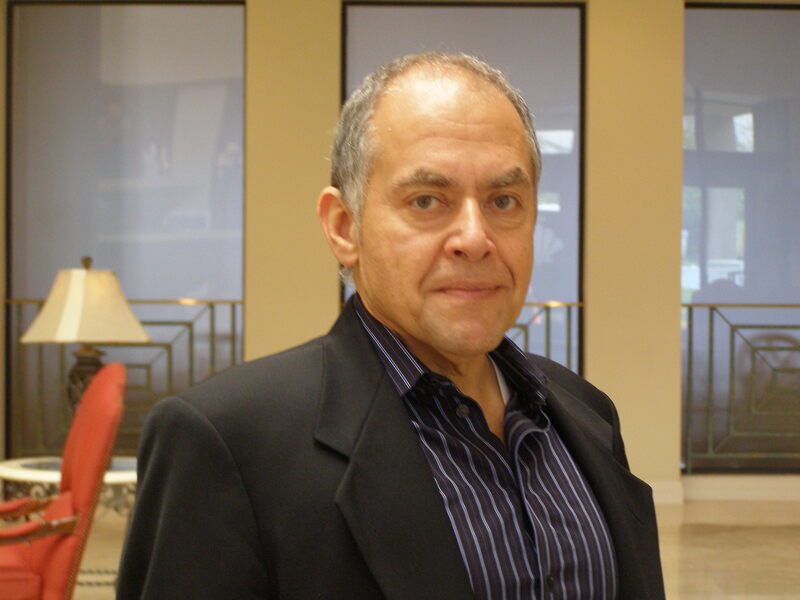 In addition to hypnosis services, James also employs Neuro-Linguistic Programming and Emotional Freedom Technique as part of his counseling services. 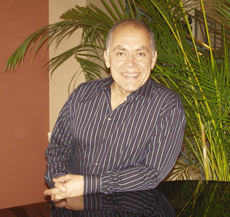 Through Trance Formation Hypnosis, James supplies educational materials such as articles and audio files. James is also available to speak in front of your corporate or civic organization, and will conduct group sessions upon request. The most popular group programs are Freedom From Smoking and Reduce Stress, Relax, and Release. Free consultations are thoughtfully provided for all services. If you would like to schedule a consultation, please refer to the contact page. Hypnotist Of The Year press release.